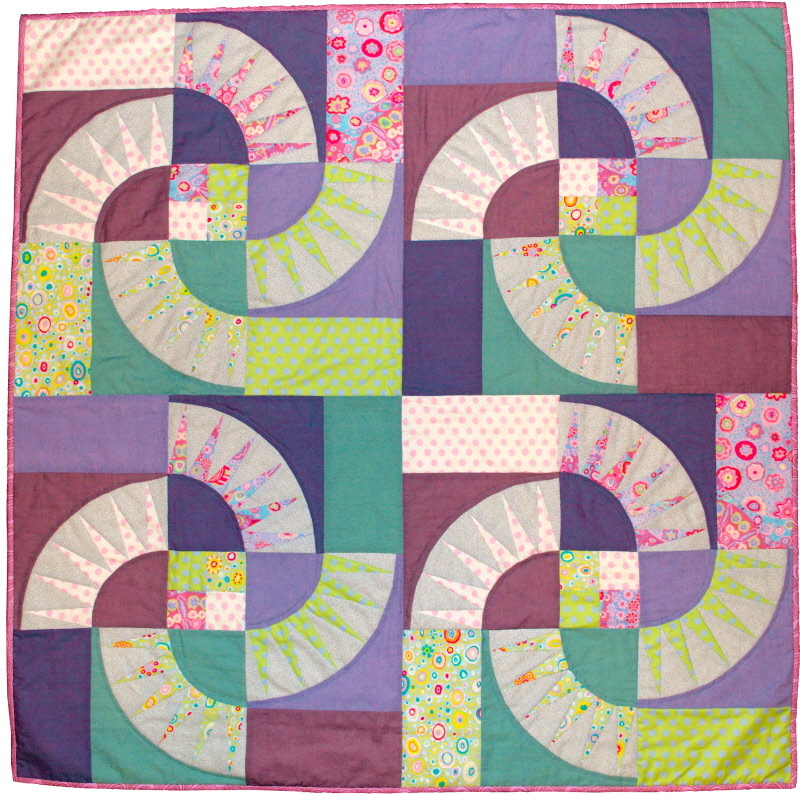 This is a very popular quilt block as it incorporates foundation piecing which makes it so accurate and precise, You will receive the pattern and instructions to make the cushion, with the four blocks to get you started. You will also get the instructions to make the quilt too, but you will need to photocopy your blocks to make whatever size quilt you like. The cushion measures approximately 16 inches square and the quilt measures approximately 40 x 40 inches.